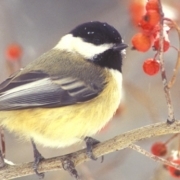 Bird watching has become an exciting and relaxing hobby that many people are getting into and . It’s a hobby that anyone can enjoy. For some, it has become a sport and obsession to try and observe as many different types of birds in their nature environment. When is comes to beginners, there are basically two pieces of equipment that you need to get started, the best pair of binoculars for bird watching that you can afford and a bird identification book. This article will try to help you out with purchasing the correct pair of binoculars for the beginner to the avid birdwatcher. First off lets talk about the two basic styles of binoculars; porro vs roof prism. 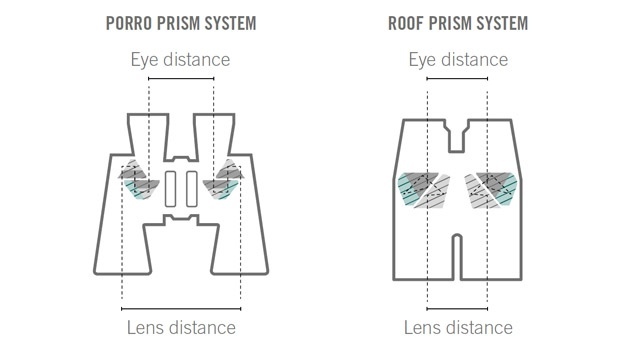 The difference between the two are the roof prism style have their prisms configured in a straight line with each other, where the porro prism style have their prisms in an offset configuration where the eyepieces are offset to the objective. The below figure shows the different styles. Porro prism binoculars are easier to manufacture so the price is typically cheaper than their counter part Roof prism type. Roof prisms binoculars are more expensive due to prisms need to be in exact line with each other to produce a clear, quality image. The cheaper price of the porro prism binoculars do not always mean an inferior product. If you look at comparable budget binoculars, the porro prism binoculars will give you the best bang for your money. As you move up in price, the roof prism binoculars are going to give you the top of the line image quality, contract and color for more detail imagery. Now let’s talk about magnification and objective size. Magnification is the number that represent how many time larger the image will be compared to the human eye. Example, an 8x magnification binocular will display the image 8 times closer than what you can see the image without the binoculars. One disadvantage for a higher magnification is they are harder to hold the binoculars steady for a stable image. Typically when you move up to a 12x or high, a tripod is recommended. Now the objective size refers to the diameter of the front lens in millimeters. Example, an 8×42 binocular has an objective size that is 42 millimeters in diameter. In basic, the larger the objective size the more light is allow to pass through the binoculars to your eye. The larger the objective size, the larger the over size and weight of the binocular. Now that we have discussed the basic fundamentals of the binoculars. 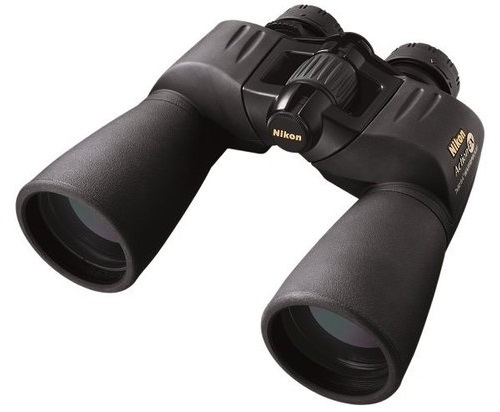 Below are some binoculars we recommend in each category. 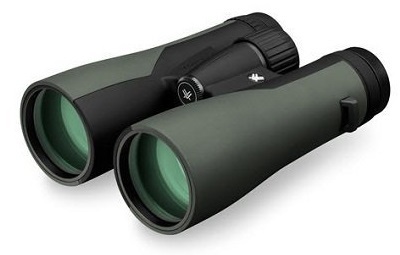 Vortex Raptor 10×32 Porro Prism Binoculars are a great binocular for the beginner as a reasonable price! Nikon Aculon 8×42 provides a little larger objective to the Vortex for more light gathering ability. 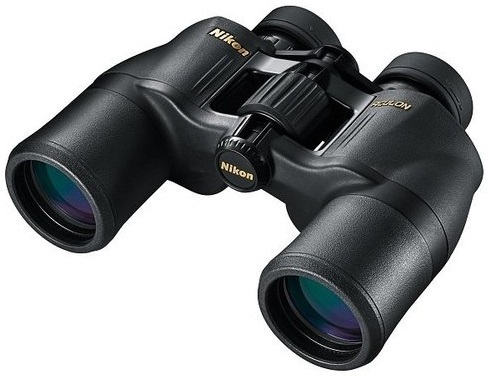 Nikon Action Extreme 12×50 Binoculars offer slightly better optical quality than the Nikon Aculon, but a tripod would be recommended. 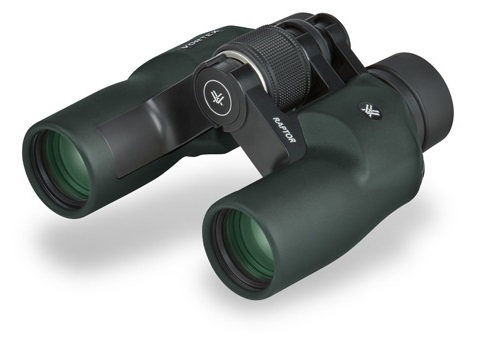 The Vortex Crossfire 10×42 Binoculars would be the entry point for the roof prism binoculars. 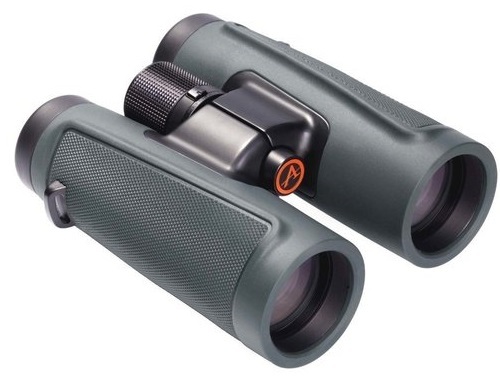 The Athlon Cronus 8.5×42 is a great mind price binoculars with increase performance and image quality. 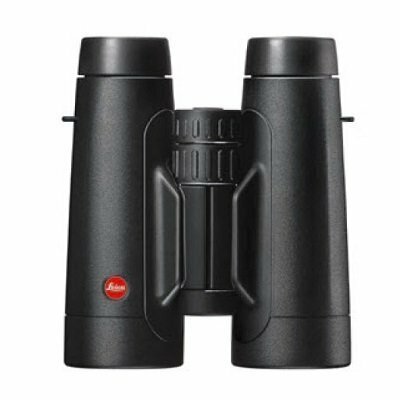 On the upper end of price, the Leica Trinovid HD 10×42 Binoculars are the best binocular for the money in the price range. Best of the Best. 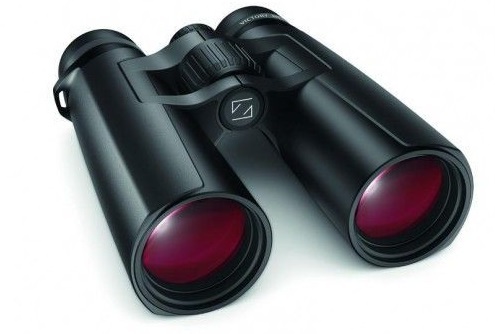 The Zeiss Victory HT 8×42 binoculars are one of the best binoculars on the marked. In the end, bird watching is a great family activity that can get the whole family outdoors and to learn about nature! Customers can learn more about other binocular or products we carry, just checkout our website TheOpticZone.com.